The FEBS | EMBO Women in Science Award recognizes outstanding achievements of female researchers in the life sciences. In addition, winners of the award are role models who inspire future generations of scientists. Melchior receives the award for discovering a link between the small ubiquitin-like modifier (SUMO), oxidative stress and DNA damage, which has important implications for the development of chemotherapeutic approaches in cancer treatment. In addition, the award also recognizes Melchior’s generosity in guiding and mentoring young researchers and sharing protocols and reagents with the scientific community. Since discovering SUMO 20 years ago, Melchior has been instrumental in shaping and leading research on post-translational modification of proteins with SUMO. “She is internationally highly recognized for her thorough analysis and innovative studies in the SUMO field as well as for her generous way of sharing scientific knowledge, ideas, protocols and tools,” adds Ivan Dikic, Director of the Institute of Biochemistry II at the Goethe University Frankfurt, Germany, who has worked with Melchior on several occasions. During her career, Frauke Melchior has supervised more than 40 postgraduate students and postdoctoral researchers in her lab. 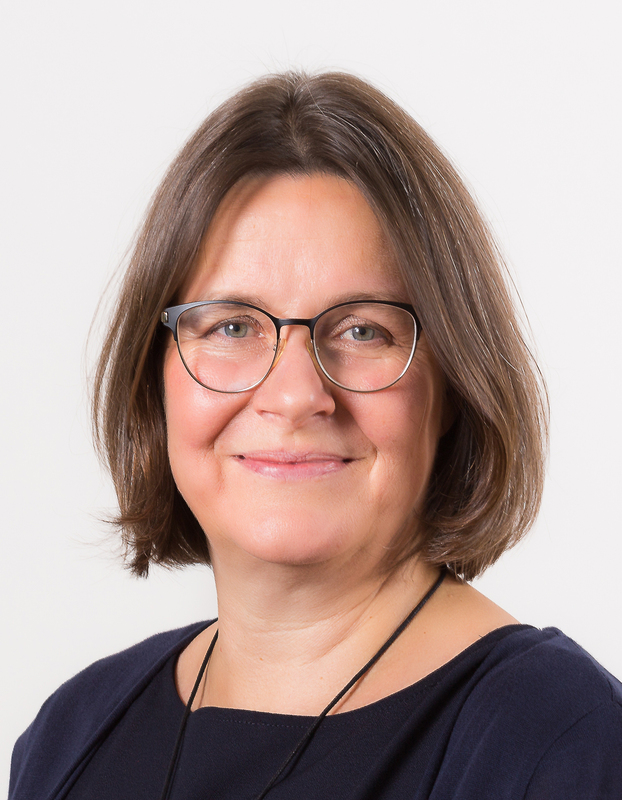 She has also worked with 10 mentees through schemes like the EMBO Young Investigator Programme, the Mentoring Program for International Female Scholars of the University of Cologne and the junior group leader program of the Cluster CellNetworks in Heidelberg. The 2018 FEBS | EMBO Women in Science Award of 10,000 euros and a bronze statuette will be presented to Frauke Melchior on 9 July 2018 at this year’s FEBS Congress in Prague, Czech Republic, where she will present a plenary lecture. Frauke Melchior earned her PhD in chemistry from the University of Marburg, Germany. Following postdoctoral work at the Max Planck Institute for Biophysical Chemistry in Göttingen, Germany, Melchior moved to the Scripps Research Institute in La Jolla, USA, for a second postdoctoral fellowship. It was there that she discovered the protein SUMO (small ubiquitin-like modifier), which has informed her research ever since. On her return to Germany, Melchior spent six years as research group leader at the Max Planck Institute for Biochemistry in Martinsried, and then became Professor of Biochemistry in Göttingen in 2004. In 2008 she accepted a professorship for Molecular Biology at the Center for Molecular Biology (ZMBH) at Heidelberg University. In 2005 she received the Binder Award of the German Society for Cell Biology. She was elected an EMBO Member in 2007 and a member of the German National Academy of Sciences, Leopoldina, in 2014. Melchior’s current research continues to look at post-translational modification of proteins with small ubiquitin-related proteins of the SUMO family. Specifically, her lab investigates the enzymatic machinery and basic principles required for SUMOylation, the links between SUMO and transport of proteins into and out of the nucleus, connections with other ubiquitin-conjugating pathways, and the regulation of SUMOylation through redox signalling.